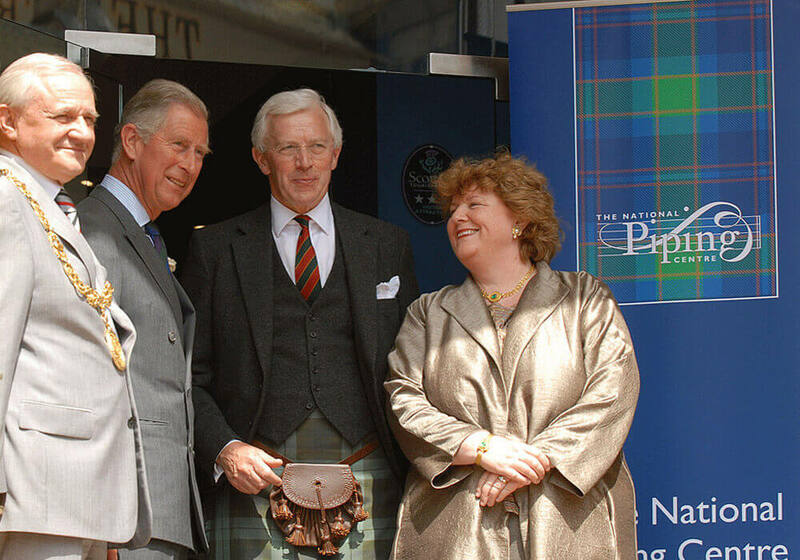 Ronald Clark grew up in Perthshire, but did not take up piping seriously until he was a student. He was taught by Hugh MacRae. He competed in the 1970s and 1980s, particularly in piobaireachd. He is a long time member of the Piobaireachd Society and a member of the Music Committee.